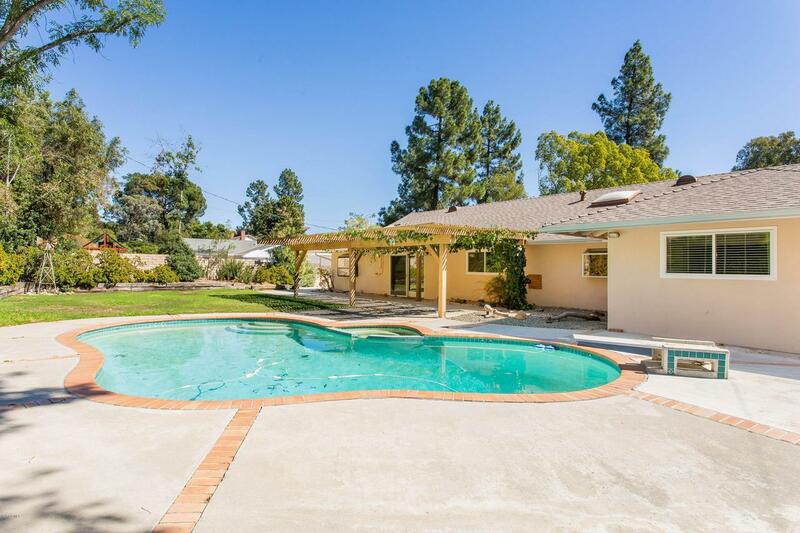 Spectacular move in ready single story home on a quaint street with an incredibly private and large lush yard providing enjoyment for friends, family, and dogs. This freshly painted inside and out home features front facing living and dining rooms, with an eat-in kitchen and family rooms in the rear with access to the yard. Silestone counters and a Silgranit sink in the kitchen with solid wood cabinetry. A private master suite offers a retreat with closets and yard access and features a sliding skylight. Additional features and upgrades include a new roof, an HVAC installed in 2014, dual pane windows, new vinyl side fencing, new pool pump and new water heater. 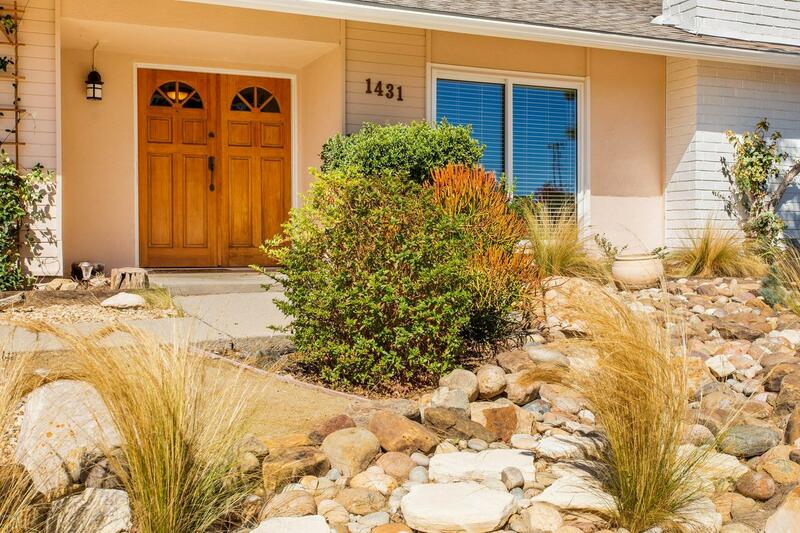 Close proximity to Aspen Elementary and Redwood Middle Schools, Conejo Valley Botanic Gardens and The Oaks Mall. This is a must see property! 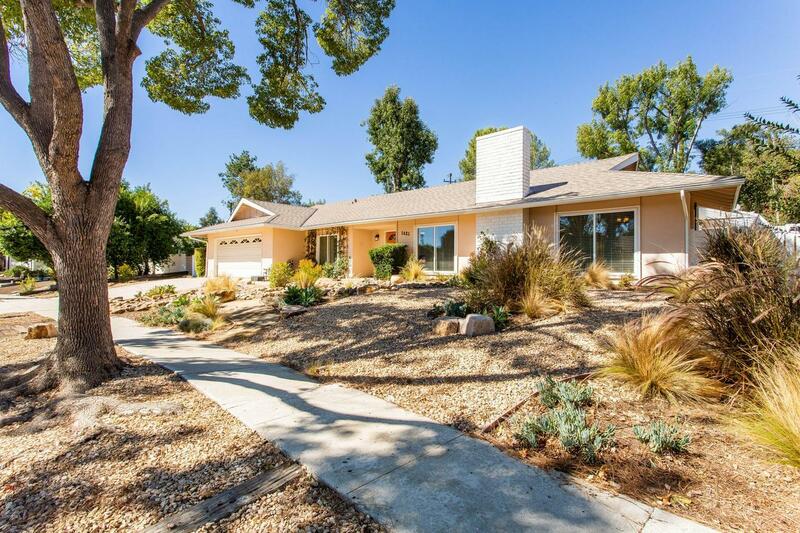 Sold by Jenna Kaye BRE#01382672 of Rodeo Realty. 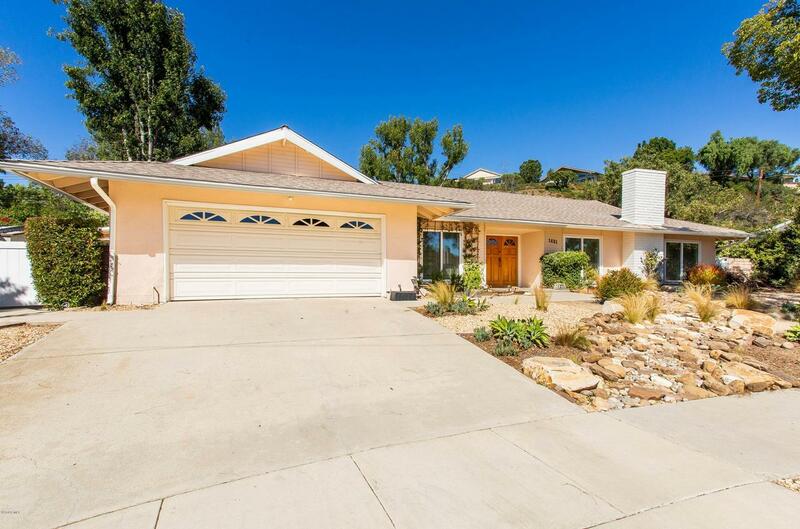 Listing provided courtesy of Timothy Joyce DRE#01382672 of Coldwell Banker Residential Brokerage.